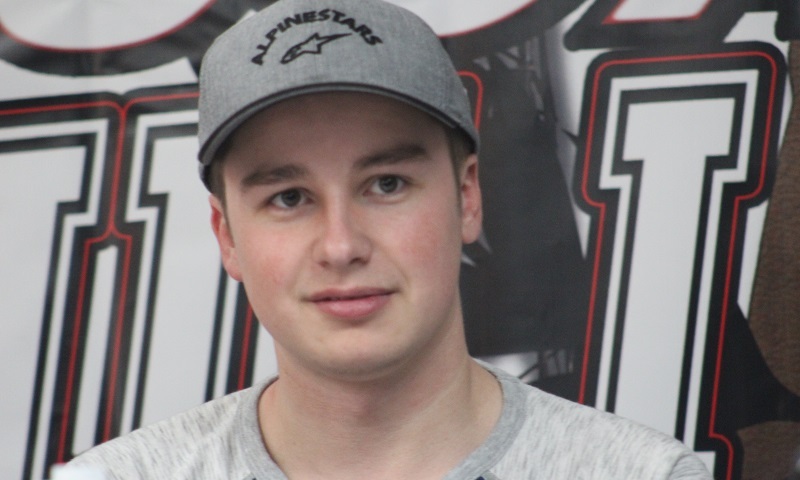 TULSA, Okla. – For Christopher Bell, walking into the Tulsa Expo Center to start the week off at the Lucas Oil Chili Bowl Nationals was old hat, with no nerves whatsoever chasing him into the building. After all, he comes into the 32nd running of Tulsa, Oklahoma’s crown jewel event as its defending champion. Bell, who is seeking his fourth-career preliminary night victory and third in a row on Thursday, said during Monday’s pre-event press conference that he’s relaxed and ready to chase his second Golden Driller trophy, driving again for the powerhouse Keith Kunz/Curb-Agajanian Motorsports team. 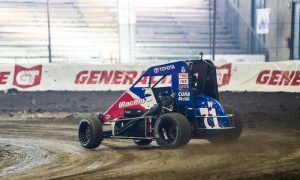 Bell cited the significance of the Chili Bowl in the eyes of a hometown driver as something that sits very near to his heart. In four prior (and consecutive) Saturday night A-Main appearances, Bell has two podium finishes, including his win last year. That breakthrough moment in Tulsa was part of a standout and career season for Bell, one that included five NASCAR Camping World Truck Series wins, the Truck Series title, a NASCAR XFINITY Series win, an ARCA Racing Series win, 10 national midget wins across all sanctions, two Arctic Cat All Star Circuit of Champions wins and a World of Outlaws Craftsman Sprint Car Series victory at Eldora Speedway during the Knight Before the Kings Royal. If all that weren’t enough, Bell capped 2017 off with a victory in the Tulsa Shootout, winning the 55-lap Winged Outlaw A-Feature to join the late Bryan Clauson as one of only two drivers in history to win at both the Shootout and the Chili Bowl. 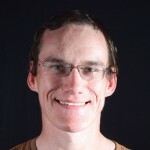 It’s a year that Bell has repeatedly stressed “doesn’t happen every day,” but one that he’s also challenging himself to try and replicate as his career trajectory climbs closer and closer to the pinnacle of stock car racing. Bell’s No. 71W Toyota-powered midget is carrying sponsorship from iRacing.com this week, on the heels of the announcement that the eSports racing service will add the Tulsa Expo Raceway to its lineup of tracks later this year.